Conveniently located in the Kroger/Watercress Green shopping center on Highway 72 (University Drive). Dr. Tyson, a native of Danville, AL, earned his Doctorate of Dental Medicine from the UAB School of Dentistry. 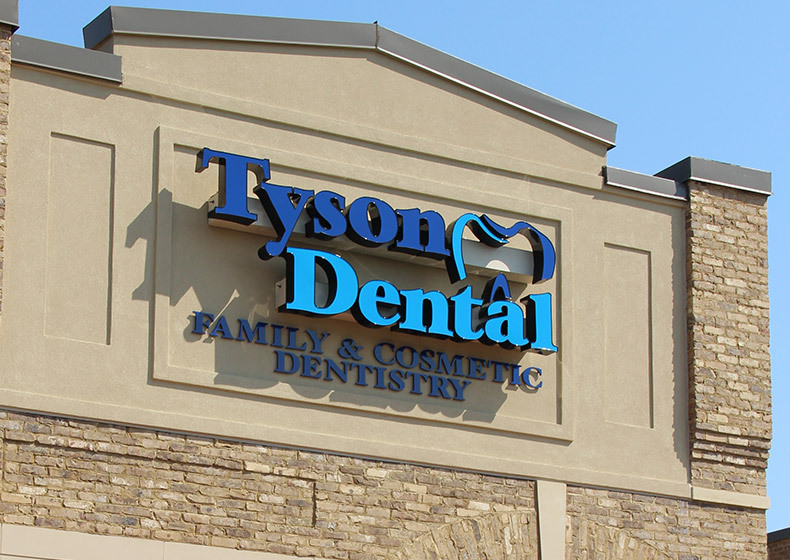 Dr. Tyson and his friendly staff are here to help you get the care you need. Let Us Keep Your Family Smiling.